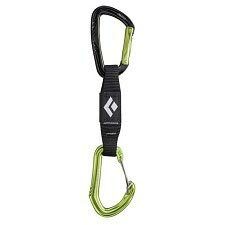 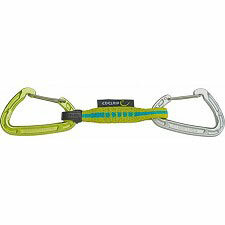 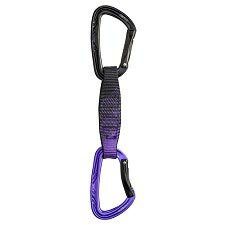 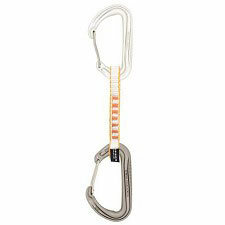 Quickdraw for indoor climbing walls and sport climbing. 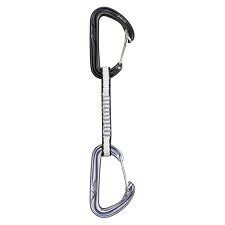 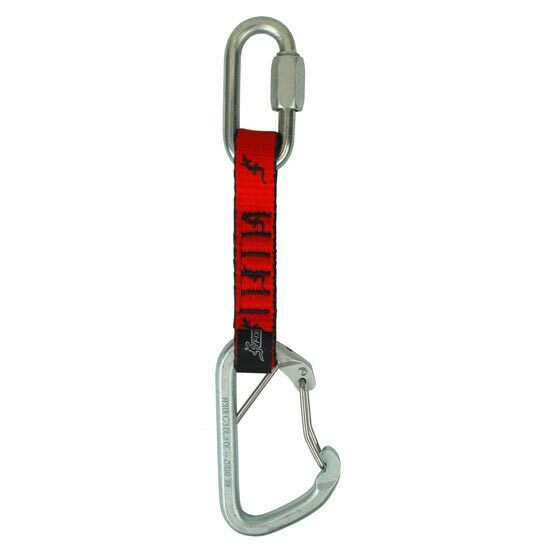 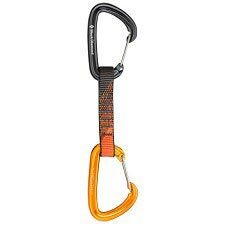 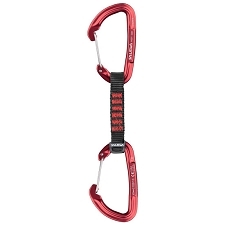 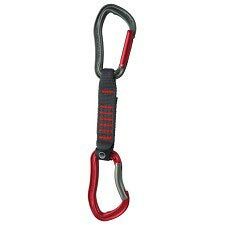 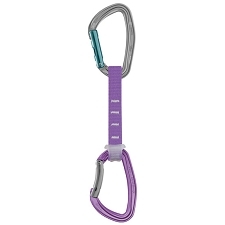 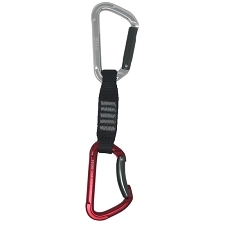 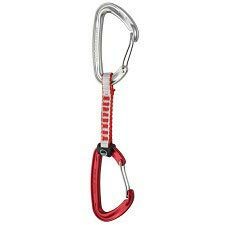 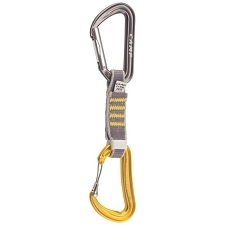 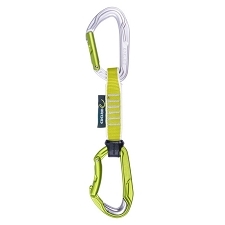 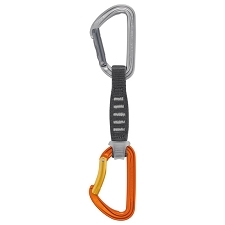 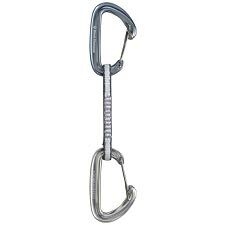 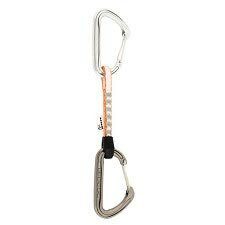 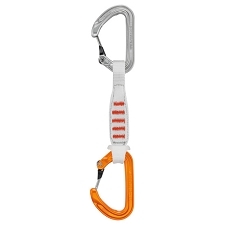 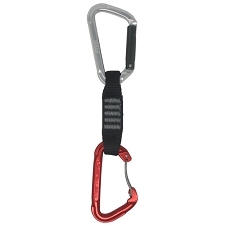 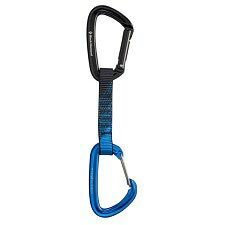 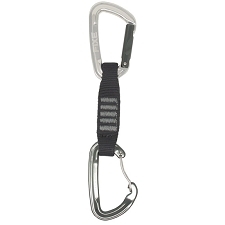 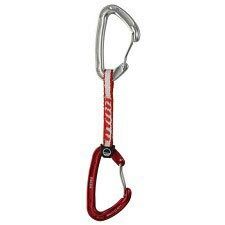 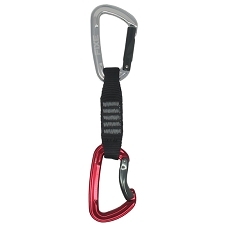 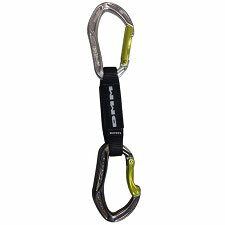 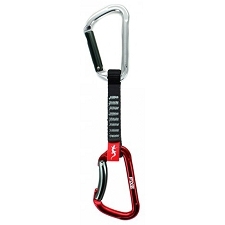 The 18mm x 11cm dogbone has an upper locking carabiner with hexagonal screw−lock system, while the lower carabiner has a curved wire gate and anti spin system. 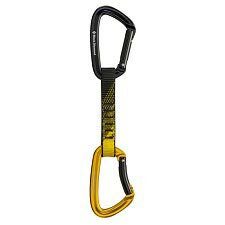 Customer Opinions "Indoor Quickdraw 11"